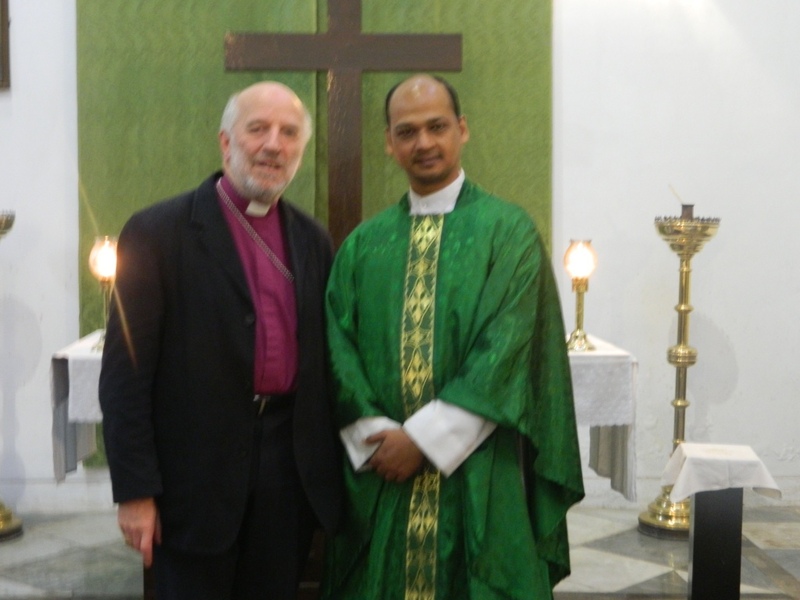 This is Revd Shreeraj Mohanty, Rector of St James Church where we are staying, Last time I was here, the church was being restored with advice lime mortar from the Scottish Lime Society. 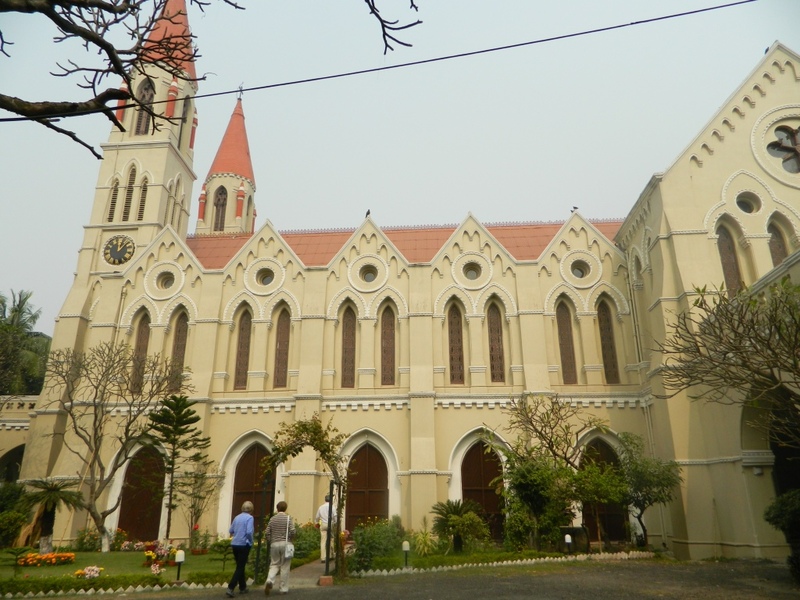 In the cacophony of early morning Kolkata – traffic, trams, barking dogs and calls to prayer from the Mosque – he rings the bell and celebrates the Eucharist barefoot at 6.30 am. I joined him with some of our group this morning. Shreeraj represents something which we rather lack – a cohort of able and well-trained younger clergy.